Real estate investments have the potential to pay big dividends, when you make smart investment choices. All investors, no matter how experienced, should be mindful of the do’s and don’ts of investing in real estate. One wrong move can set you back financially, yielding losses on your real estate investment. For those interested in generating rental income, thorough market research and evaluations should be conducted prior to investing. The biggest mistake one can make is to rush into an investment, without fully understanding the potential risks associated with a particular property. Investors should avoid these common mistakes to increase their likelihood to yield a profitable return of investment from any property. As you seek to invest in real estate, determine what the investment’s rental properties are really worth. Novice buyers may think they have something much more profitable than it actually is in reality. When developing your business model prior to investing, take the time to accurately estimate what the rentals are worth. For property owners investing in multiple locations throughout a city, or even in different parts of the state, the slightest variation in markets could mean a big difference for your potential return of investment. How much will you need to invest in repairs and maintenance for the property, in order to get that target monthly rental rate. The longer the property the remains vacant, the longer you are not receiving any revenue. While rental property can be profitable in areas where demand is greater than the supply, property owners must maintain clean and habitable properties in order to attract solid potential renters; especially in those areas with a wide array of choices. Even in densely populated cities, such as LaGrange, Oak Park, Evanston, Naperville or Chicago, you will not fetch nearly as much for your rental, unless it’s maintained and repaired. You may rent the property, but owners can command more for each space if it’s well maintained or recently renovated. Repairs must be factored in as part of the investment’s total startup cost. Never forget this, as repairs cost time and money, and can easily be overlooked. These items can quickly add to the initial investment. Before making a final decision on an investment you will look at multiple properties. Is this the right move for your business portfolio? Here are some things to consider when deciding if a property is right for you: transportation, job opportunities and local economy, crime rates, schools, median household income and amenities. The same things one would look for when purchasing a home for their family should be taken into consideration when looking at potential rental properties. Another family, of renters, is looking for the same things as homeowners. Be certain the area is right for you and your potential renters. Never settle. Finding the right property is rarely a quick task. Due diligence is required with any purchase, especially that of a single family house, multi unit building, or other rental property. Those entering real estate investing often times look at one thing only; the cost of the property. An inexperienced investor may overlook utility costs, repairs, city or state ordinances, vacancy rate of the neighborhood, taxes, property insurance and maintenance projections. These affect your bottom line and the net profits yielded from your investment property. While the numbers will fluctuate over the course of ownership, doing your homework and planning out the expenses accordingly, will help you decide if a deal is right for you. For investors beginning to branch into multiple cities with multiple properties, often the experience and efficiency of a management company can easily be overlooked. They serve as an access point for tenant’s needs, coordinate rent payments, schedule repairs and provide other basic services in your absence. While some maintenance items are too time consuming for an investor to address on their own, management companies have a network of contractors at their disposal to attend to most needs in a timely and cost efficient manner in most scenarios. For absentee landlords, it’s essential. It will save you time and money in the long run if you consult and employ the services of a management company. Many beginners make the mistake of thinking they can handle it all on their own. This is not always the case. Sign a property manager onto the investment early when you have the freedom of choice and negotiation at your disposal. Call them in a time of need, and you will most likely not get as good of a deal. 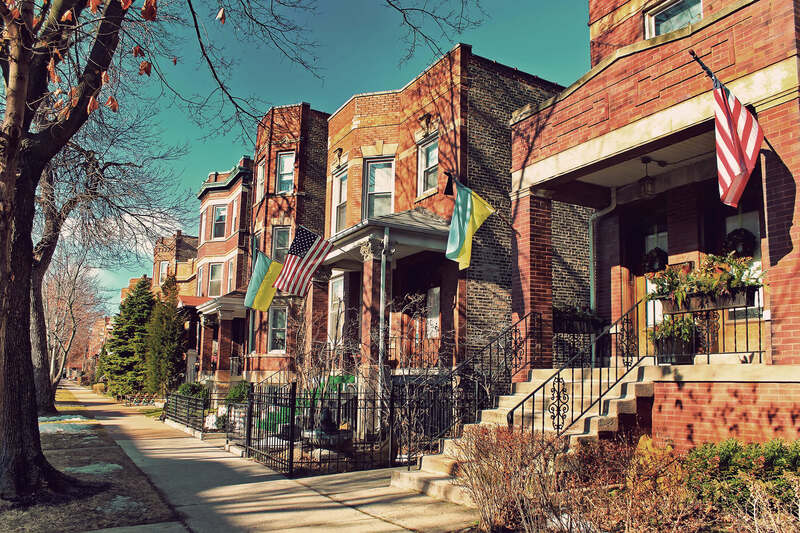 In the state of Illinois, lease and rental agreements are governed by a variety of state laws that may differ from other areas where you may have invested before in the past. It’s important to consult an experienced real estate attorney to help you factor in the particular laws of the state regarding rental properties. When taking all things into consideration, including local landlord and tenant laws, the decision to buy or pass on a particular property can be partially due to particular laws that govern and place limits on things such as rents, security deposits, and renter discrimination. Real estate lawyers ensure the process of contract, financing, singing and closing goes as smoothly as possible. When you hire an experienced real estate attorney you can focus on the matters close to your heart and business. This will allow you to make the right choices that are most important to you. Our attorneys are your partners. We help foster the deal of your lifetime and make it happen with precision and ease. Whether this is your first property investment or last, questions and scenarios can always arise. We’re here to help when that happens.